I’m Rocio del Moral, author of this blog. I’ve built three digital marketing related companies, two of which are Postal52 & Vinq. 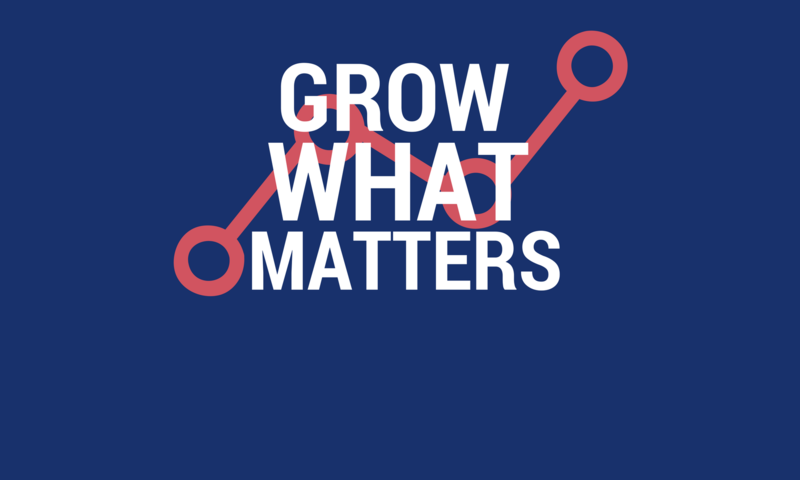 Growth marketer. I help startups and traditional businesses grow with digital strategies and hacks. Some of my customers are in the FinTech vertical; others are in the construction industry, others have been private airlines, and international speakers. Writing a book. This book teaches entrepreneurs and small business owners about the basics of digital marketing. It also teaches them how to choose a digital marketing agency or hire an in-house professional. If you want to be a beta reader, e-mail me. Have a Bachelor’s Degree in Marketing from Tecnológico de Monterrey. I also have a Certificate in Project Management from the University of Washington. Globetrotter. I lived in China, Sweden, Mexico, Argentina and now the US. I have visited 19 countries: 7 in the Americas, 9 in Europe, and 3 in Asia. I’d like to keep expanding that list and collecting stamps on my passport. Polyglot. I speak English, Spanish, French, Italian, and German. If you’d like to practice any of these with me, contact me. Runner. I run between 4 and 6 miles 3x a week. At one point I ran up to 8 miles 3x a week. Thinking of training to run a marathon. Bookworm. My current Goodreads challenge is to read 50+ books per year. In the non-fiction area, I read about business, marketing, taking care of my health (mental, spiritual, and physical), and interpersonal relationships. You can see my business book recommendations on the home page. In the fiction area, I prefer suspense, epic novels, and historical novels. Amateur violin player. One day I was watching “Pure” with Alicia Vikander. I literally paused the movie on Netflix, opened Amazon on a new tab and got an acoustic violin. I naturally had to sign up for classes once it arrived. Been learning ever since. Dog lover. I grew up with dogs my whole life. Today I have a chihuahua that is part of my small family. Most of all, I am a geek. Alles mit Maß und Ziel.